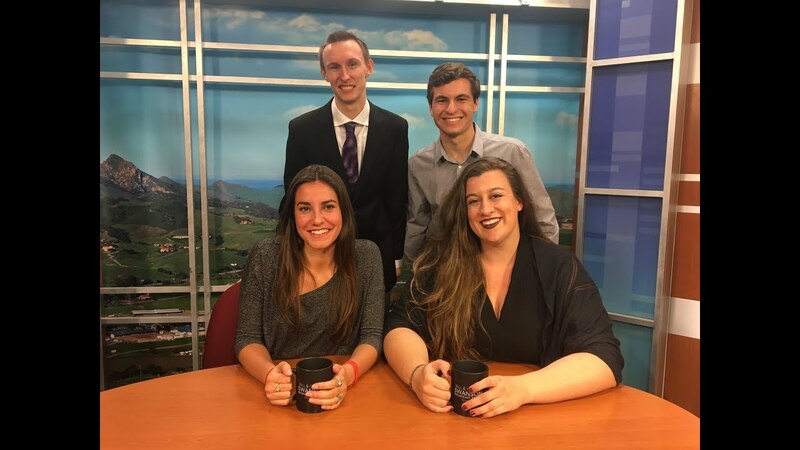 Mustang News anchors Shanti Herzog and Lauren Pluim have today’s top stories. Here are some tips on when, where and how to watch the big game. I had never thought that there would be a year where I absolutely could not take a side — until this year. San Luis Obispo County plans to deploy special DUI saturation points throughout the county on Super Bowl Sunday. Word on the Street: Who do you want to win the Super Bowl? We’re pretty sure these results are skewed because of all you Niners fans. Jeremy Cutcher is a political science senior and the Mustang Daily liberal columnist. The decision to air the commercial of a group so strongly against choice and homosexuality while denying commercials depicting gay men and inclusiveness shows the personal feelings of CBS executives. Before I heard that he retired, I had no idea that John Madden never put on the pads and helmet on Sundays at the professional level. I just assumed he had. And I think this is where his fame gets its legitimacy.